On arrival, you will be greeted by one of our Visitor Hosts who will take you through security checks and get you kitted out in high-visibility vests. 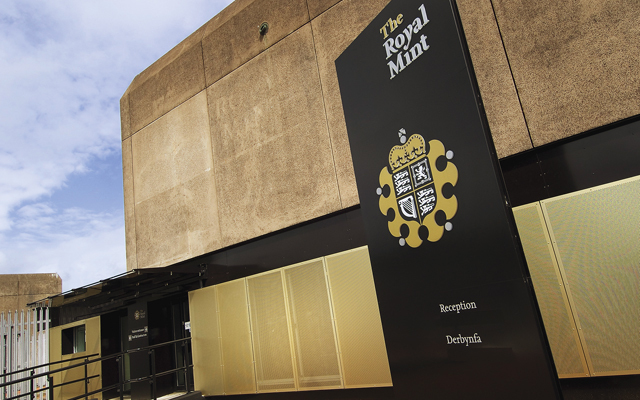 Your experience starts in the Pre-Show area, where you will gain an introduction to The Royal Mint before making the short walk over to the factory experience. Led by your Visitor Host you will enter one of the manufacturing areas, to discover how blank pieces of metal are made before being struck to become coins. From a viewing area, you will look into the striking hall where thousands of coins are produced, 24 hours a day. You will then be given the option to strike your own coin to take home as a memento or have a picture surrounded by a chests of coins (additional charges apply). Following the Factory Experience, you will be escorted to the self-guided Interactive Exhibition to explore six different zones at your own pace. Visitor hosts will be on hand; ready to answer any questions and to help you get the most out of your visit.